I am in the process of helping my future son in law buy an engagement ring for my daughter. 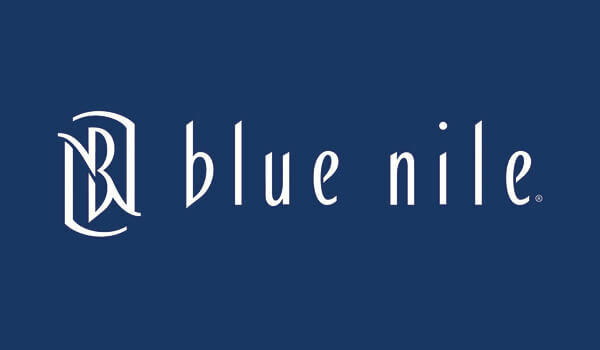 We plan to use Blue Nile because it offers the setting she prefers. We are looking at oval diamonds and would appreciate help selecting one in the $1500.00 CAD price range. Thank you for your help. I do appreciate your advice. We purchased the diamond you recommended this morning.